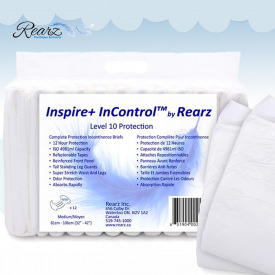 Rearz Inspire+ Incontrol - Where luxury and confidence meet ! 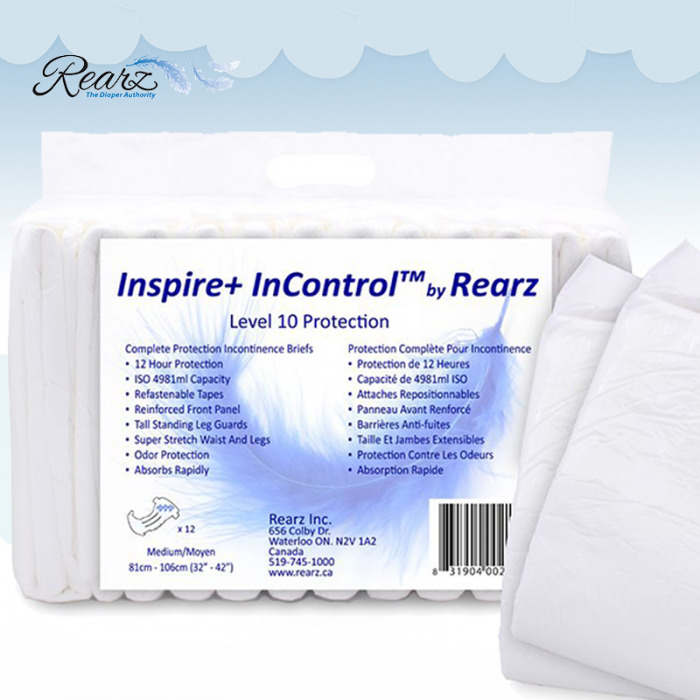 Where luxury and confidence meet ! 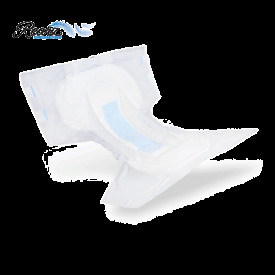 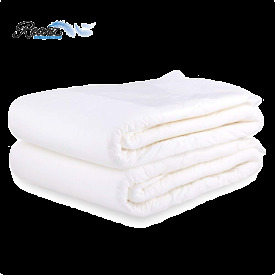 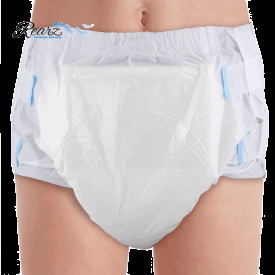 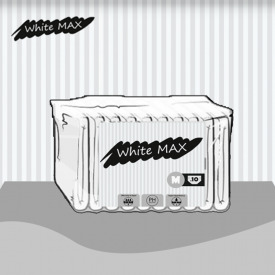 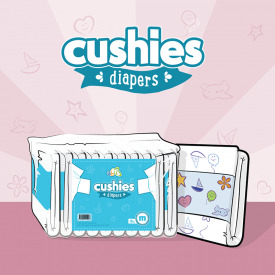 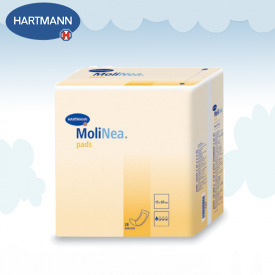 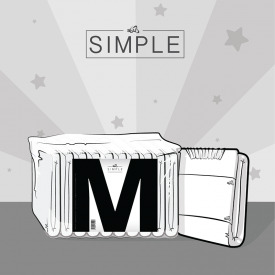 Each package contains 12 diapers each having an absorption of about 5000ml.